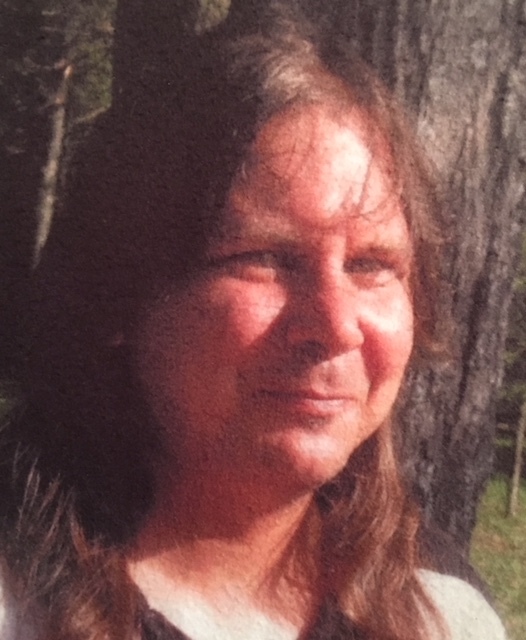 Richard T. Bullers, Jr., age 48, of 24 Elk Ave., Ridgway, died unexpectedly Monday, March 25, 2019, at his residence. He was born January 15, 1971, in Ridgway, son of Sheila A. (Bedford) Bullers and the late Richard T. Bullers, Sr. He resided in Ridgway and was Catholic by faith. He is survived by his Mother Sheila A. Bullers of Ridgway, 1 son Richie Cromley of Pittsburgh, 1 sister Toni M. Bullers of St. Marys, 2 brothers: John W. (Robin) Overturf of Emporium, and Kenneth E. Overturf of Ridgway, 3 nephews: Levi, Cody, and Sean, and 1 niece Savannah. He was preceded in death by his father. A Memorial Service for Richard T. Bullers, Jr. will be held at the Thompson Funeral Home on Wednesday, April 3, 2019, at 11:00 AM. Officiating will be Deacon Larry Caggeso of St. Leo Catholic Church. There will be no visitation. Memorials, if desired, can be made to the Ridgway YMCA.